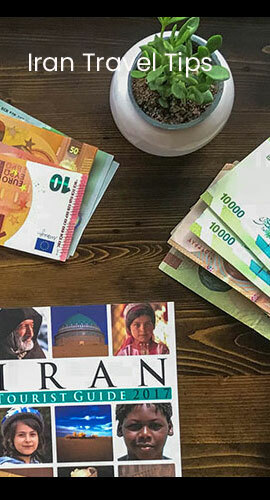 Iran is surely becoming more open and there are different factors involved. Access to international media and internet are the most important ones. In the past, we saw satellite TV make huge changes even in the most traditional cities of Iran. It made people across the board, more open minded. Tourists are playing the same role in another way. 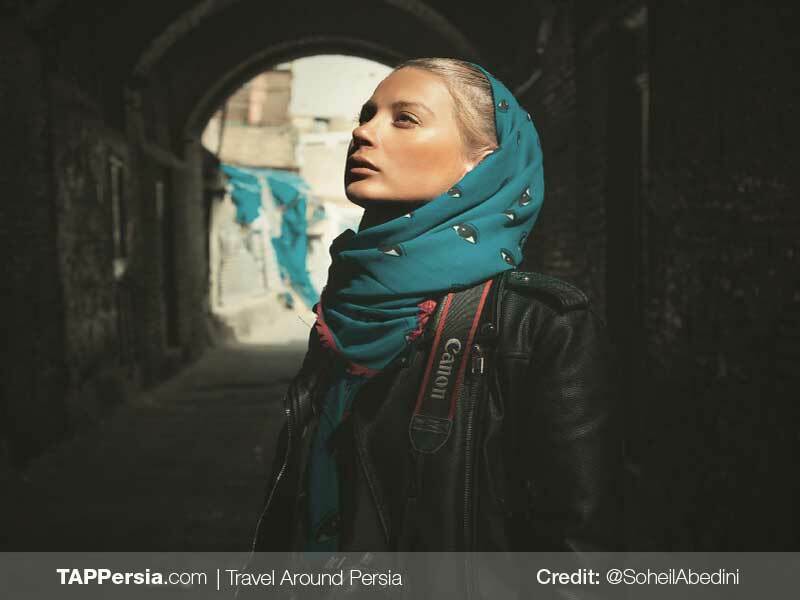 Considering that most of the tourists who visit Iran are pretty open minded and that Iranians are always happy to talk to foreign guests, it has caused Iran to become even more open.